It’s that time of the year again to shed some of those unwanted holiday pounds and to re-set the body for a fresh start to the year. 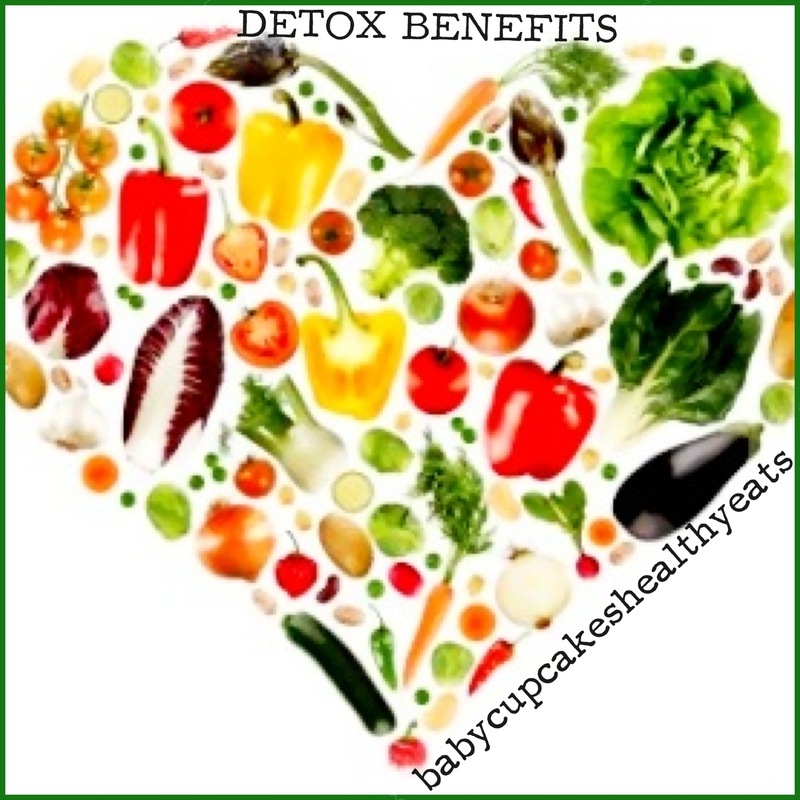 I am a big fan of detoxing the body every few months or whenever you are feeling sluggish, heavy and tired. There are some crazy methods and cleanses out there such as drinking water, cayenne pepper and lemon juice for days? NOT GOOD! I believe in cleansing the body internally through whole foods. I will detox anywhere from 3 to 7 days. If I just want to do a 3 day detox it will consist of TONS of lemon water, fresh pressed juices, smoothies and homemade soup. Pureed Vegetable Soup – sautee 1 chopped onion, 2 cloves of minced garlic, 4 stalks of chopped celery and 3 diced carrots in a bit of olive oil. Add 3 cups of frozen peas, 1 box of organic reduced sodium vegetable broth, salt, pepper and garlic powder. Bring to a boil, reduce heat and simmer for 45 min. Let cool and blend together in a blender or food processor. Add more salt & pepper to taste. Days 2 and 3 will be the same with the addition of fresh salad, raw veggies and fruit. 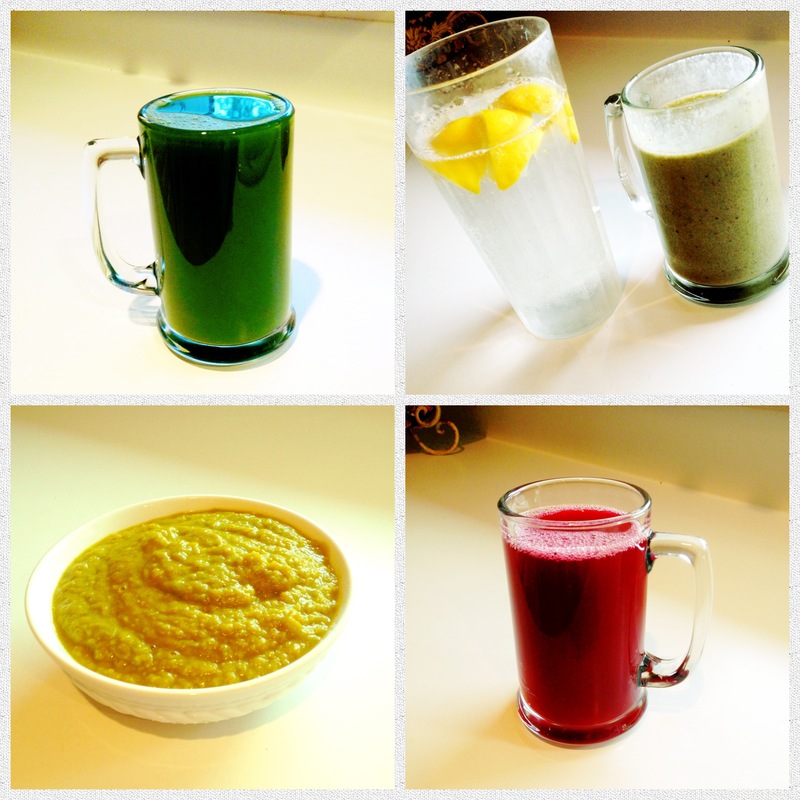 This detox is for 7 days and is totally manageable. The first couple of days you may have a headache or feel extremely tired, but keep on truckin’! You will feel and look like a million bucks when you reach the finish line. You can find all of the recipes on her GOOP website. I sometimes substitute her soups for my own as well as my own green salad.